Abstract Moving understands moving is one of the most stressful things you can do. That’s why Saskatoon has relied on us for quality moving services since 1982. 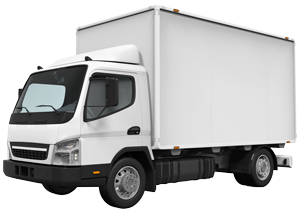 Whether you’re relocating local or long distance, our experienced movers will get you there safely and reliably. 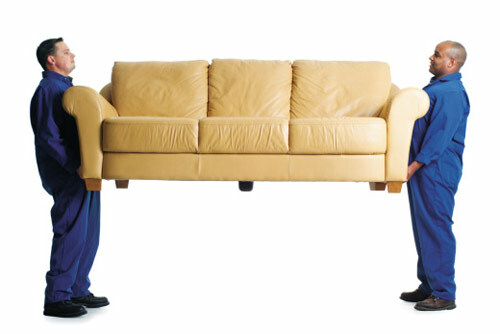 We offer reasonable rates, full load and unload services, disassembly and reassembly of furniture and much more. Abstract Moving & Delivery believes a positive moving experience is only as good as the help you receive. Let us do the heavy lifting. Call us today for a free quote, or check out our services page for information on our rates and hours.